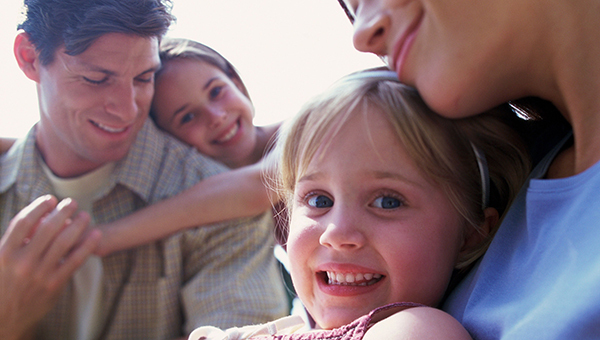 Find out what benefits, services and help you can get for your family. Help available from our Disabled Children’s Service if you have a child with Special Educational Needs and Disabilities. ‘Looked after’ children or young people can get help and services from us to keep them safe and happy and to make sure they are given opportunities to better themselves and reach their goals. Advice and support about domestic or sexual abuse. Our Family Information Directory (FID) provides information on many useful local organisations and activities where you live.